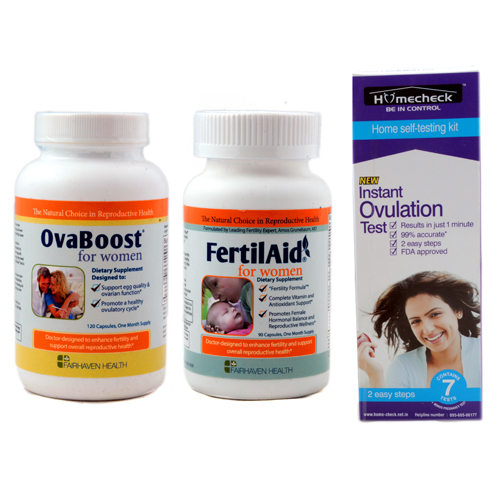 One of the biggest problems women complain of when trying to get pregnant is vaginal dryness. The logical next step is to try a lubricant. 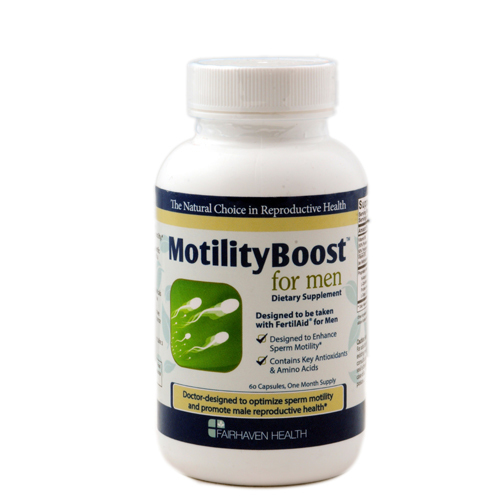 Unfortunately, most commercially available lubricants have been found to reduce sperm motility and velocity which impedes the conception process. 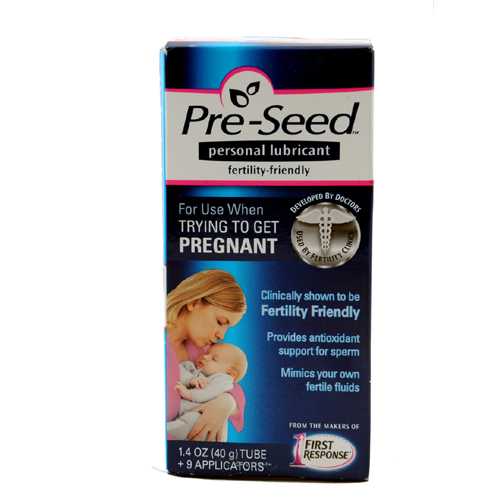 Pre-Seed personal lubricant has been specifically designed in the USA for couples trying to get pregnant. 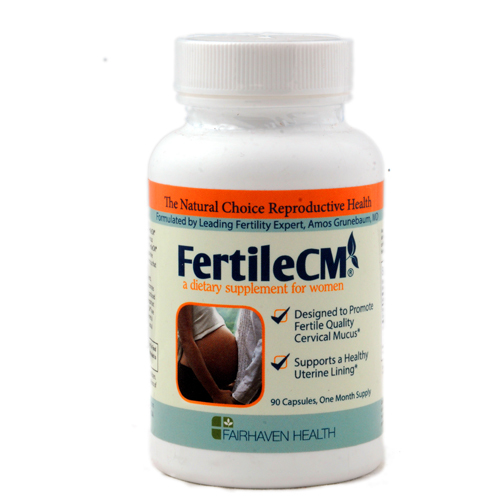 Formulated to mimic the qualities of fertile cervical mucus, it helps in the process of conception. Pre-Seed comes in a 40mg tube with 9 applicators for your convenience.  Please read and follow the instruction contained in the pack completely for best results. 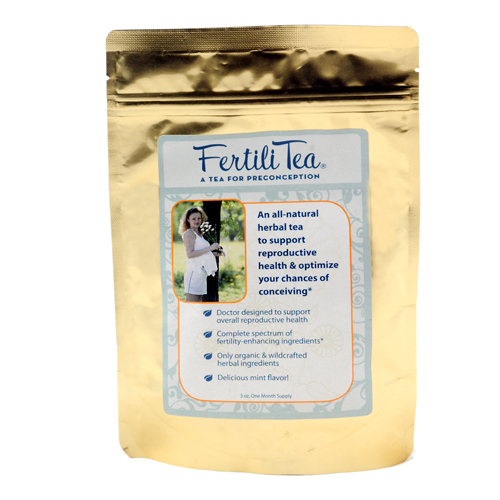 The primary use of Pre-Seed is for women trying to conceive. 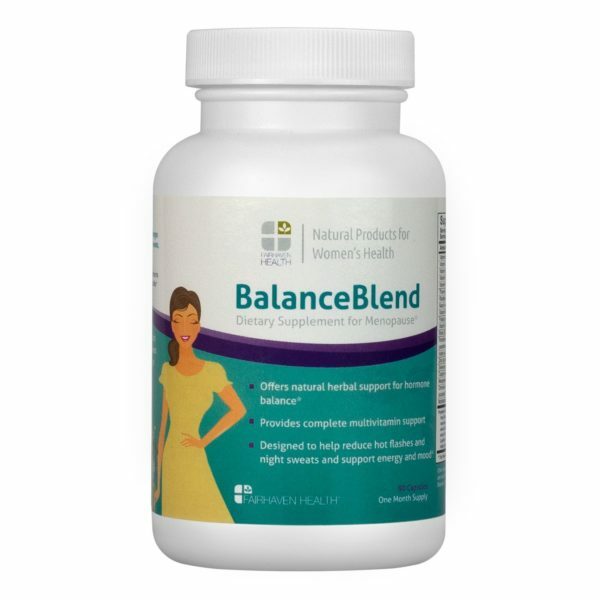 However, women have also found Pre-Seed’s low irritation formula suitable for those who experience pelvic pain, those undergoing hormonal change, dryness or anyone sensitive to the chemicals used in commercially available lubricants. 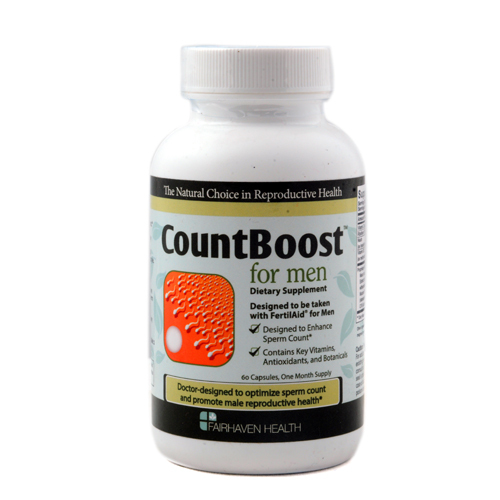 IUI and other fertility treatments such as IVF costs are quite significant. 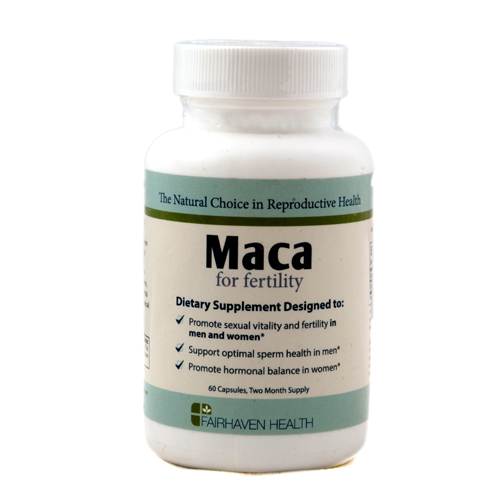 It is worthwhile considering natural fertility supplements prior to going down this expensive and intrusive path. 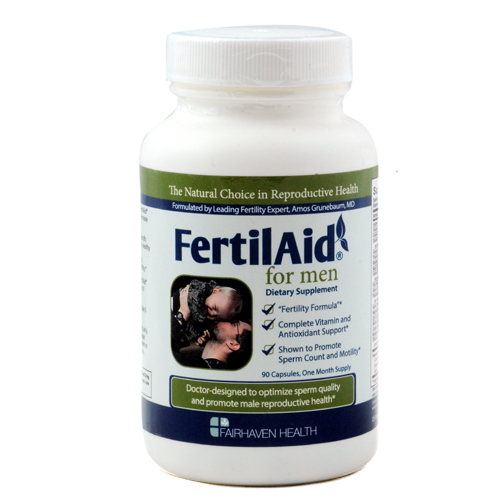 Fairhaven male and female fertility supplements are safe, natural and effective in improving fertility. All products are imported from the USA and we can guarantee genuine product when you purchase on line with us*. 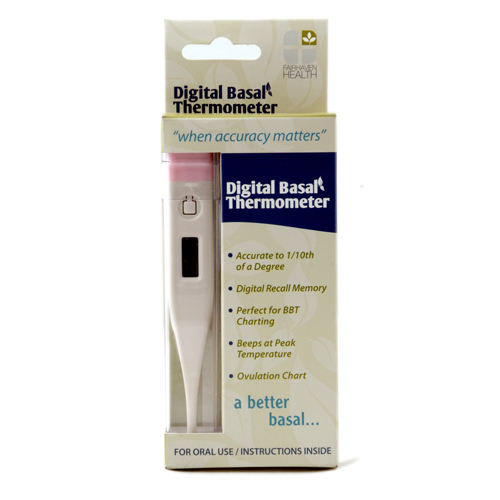 *we the sole distributor for Fairhaven in India. 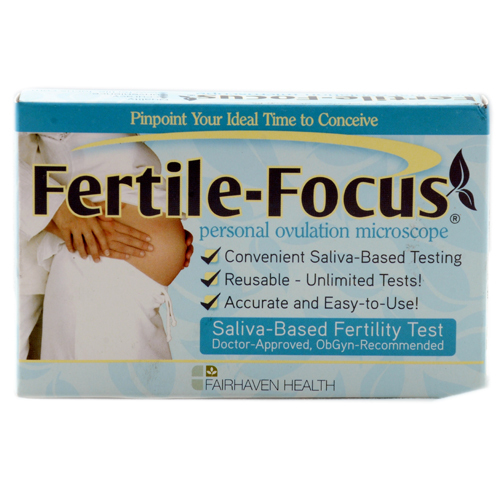 All products are imported directly from Fairhaven USA.